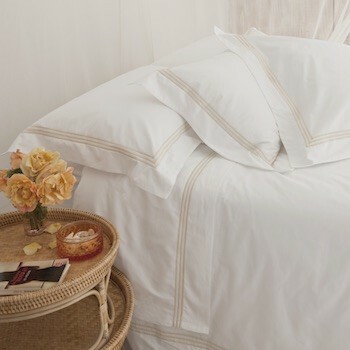 Our deep walled fitted sheets are made in Portugal designed with comfort and simplicity in mind. Coming with a generous 40cm wall our fitted sheets cover all depth mattresses including mattress toppers. 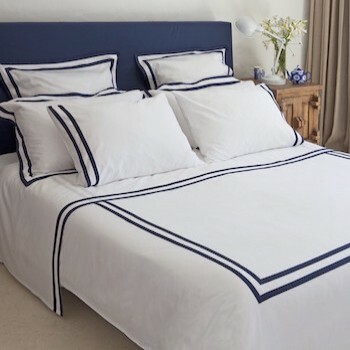 Likewise our fitted sheets have elastic around all 4 sides of the sheeet to ensure ease when making your bed and no movement during the night. 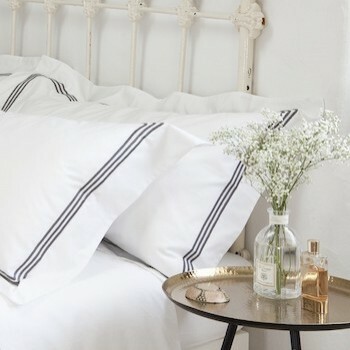 The DEIA Living fitted sheets are avaliable in a range of thread counts from 280 to 600 in 100% Egyptain cotton or long fibre cotton percale and sateen.